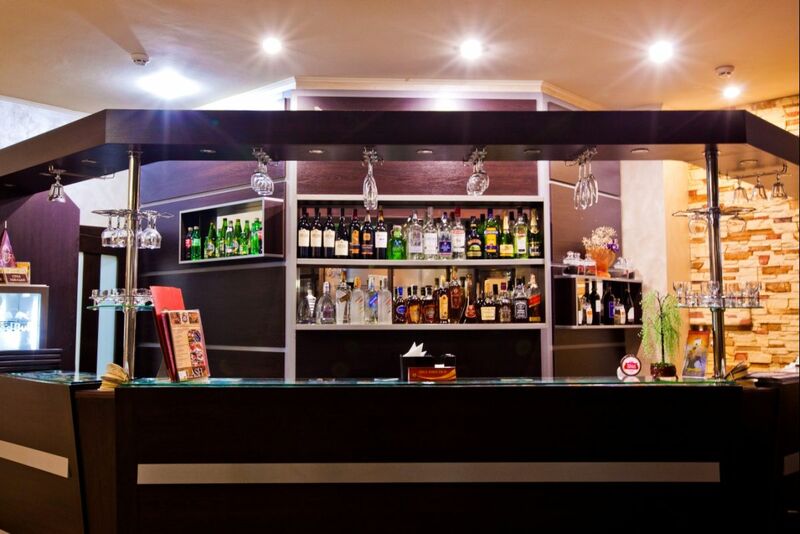 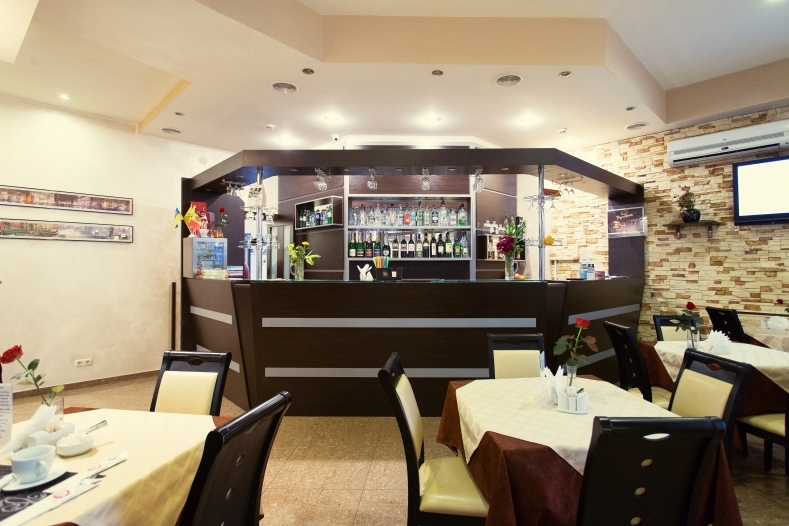 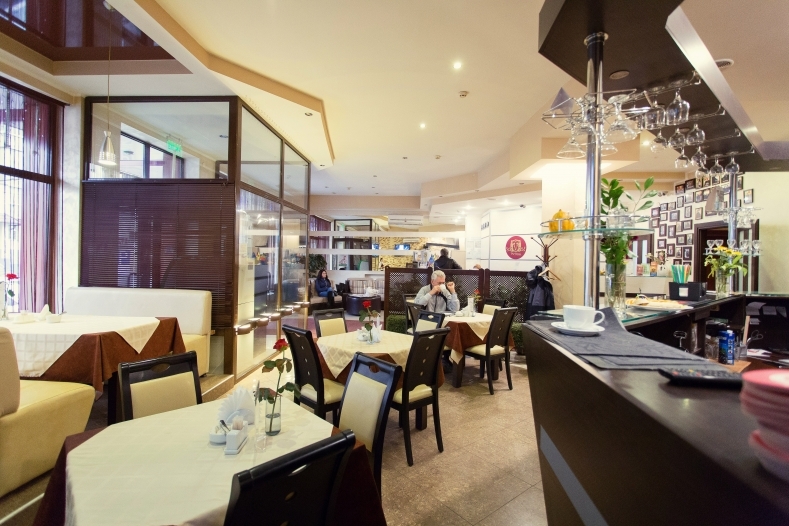 The Hotel «Viva» offers delicate European and traditional cuisine. 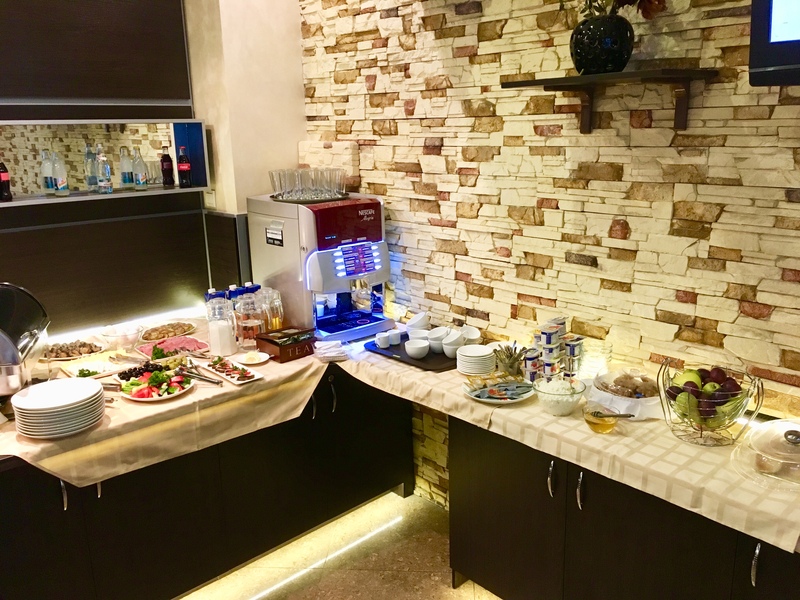 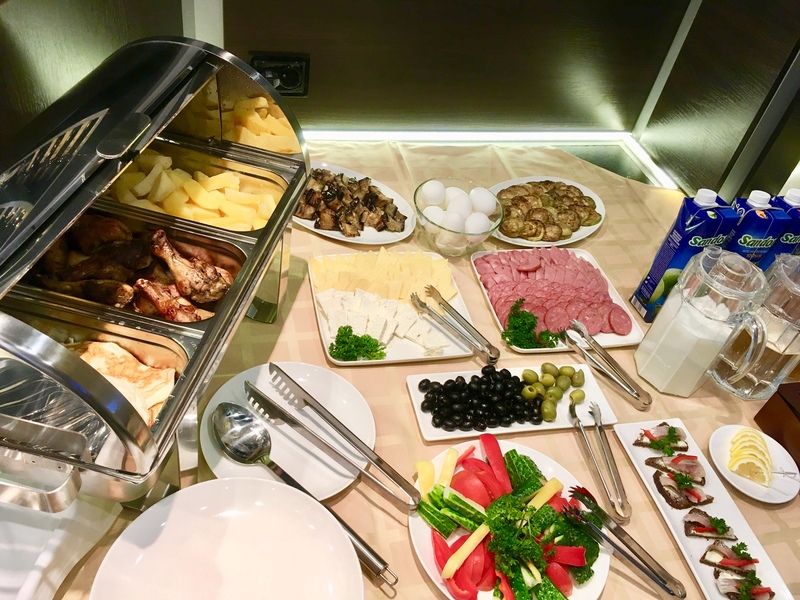 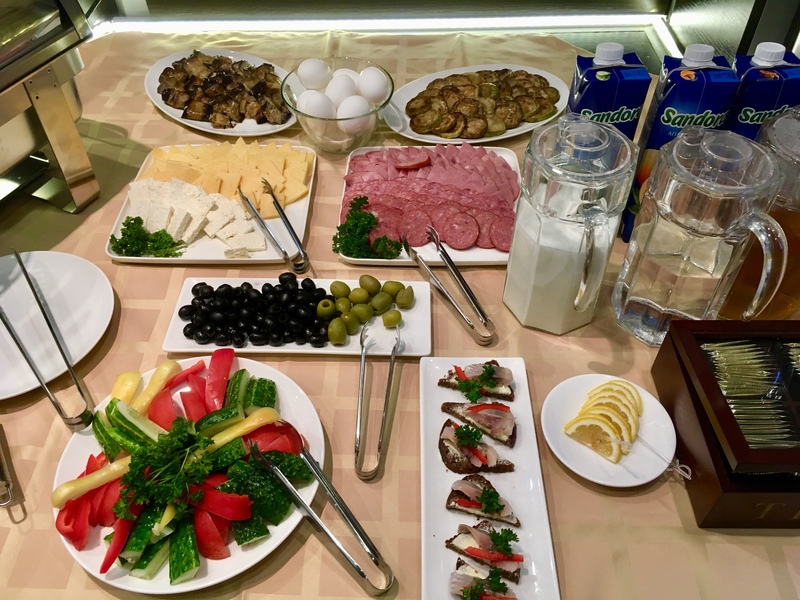 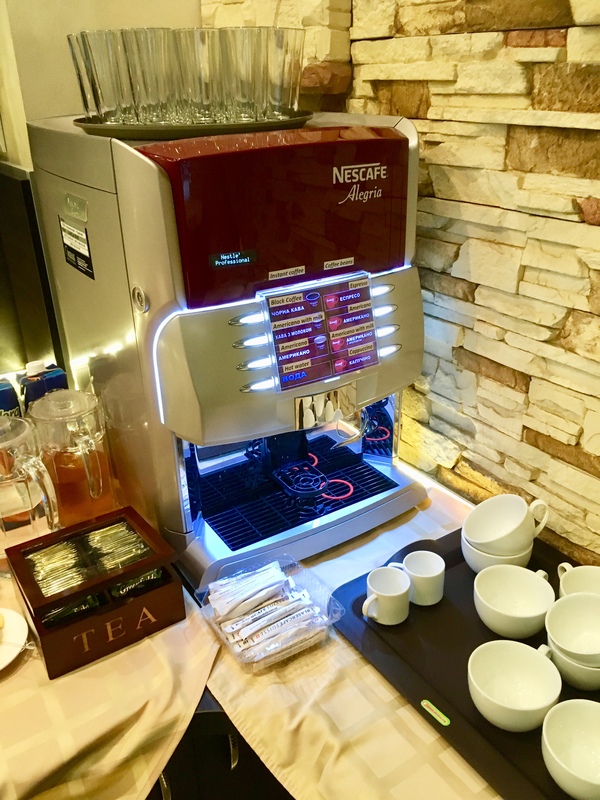 Start the day off right with a complimentary hot breakfast buffet and fragrant coffee, while browsing through the daily newspaper, fresh off the press. 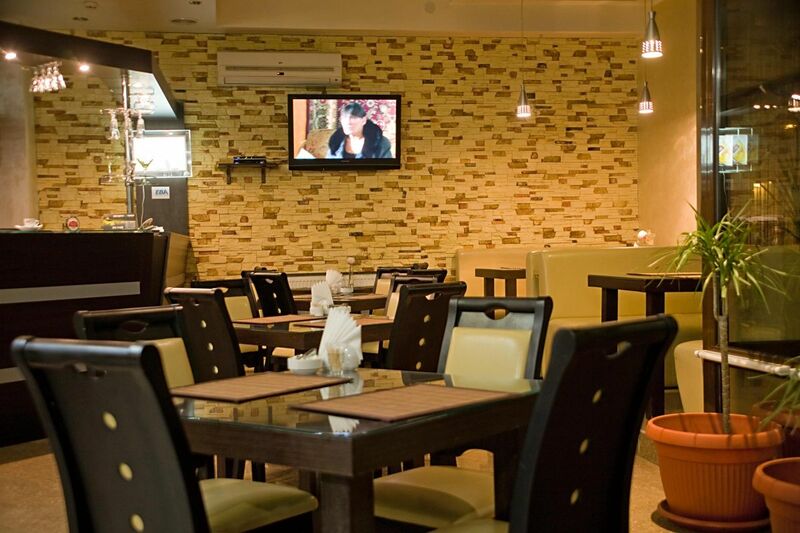 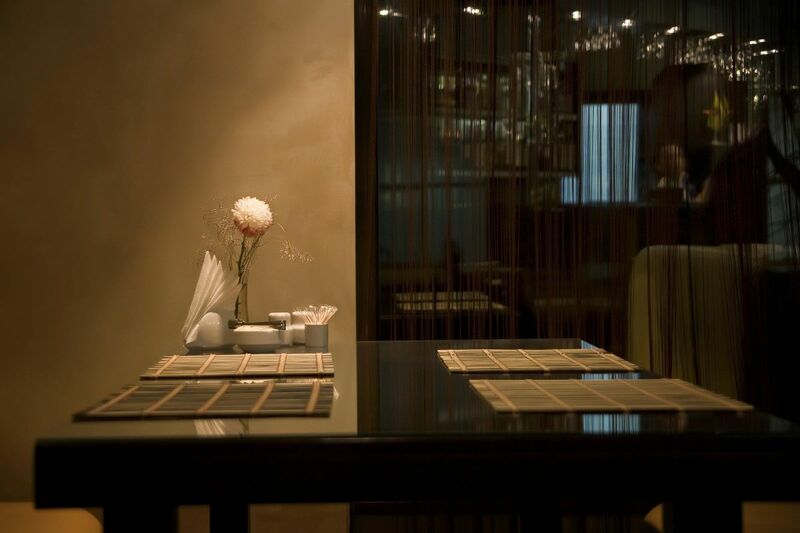 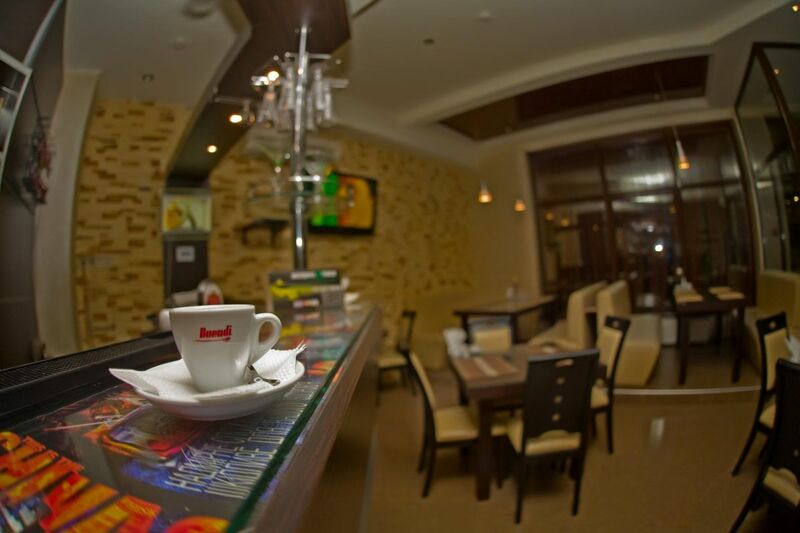 Relax in our pleasant atmosphere while either meeting with your colleagues or just simple having a dinner. 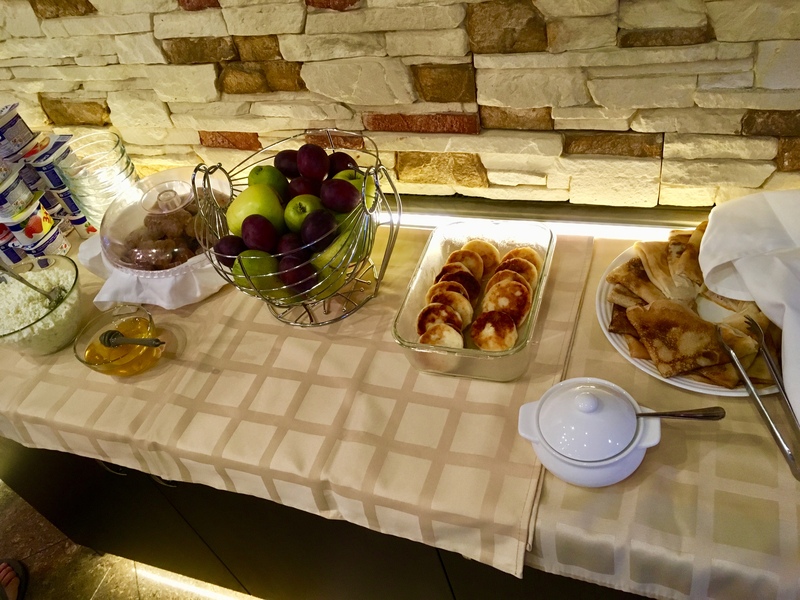 Welcome to hotel in Kharkov!